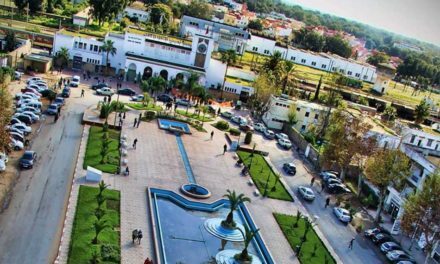 Rabat is the capital and the second largest city of Morocco, it is also the capital city of the Rabat-Salé-Kénitra administrative region. 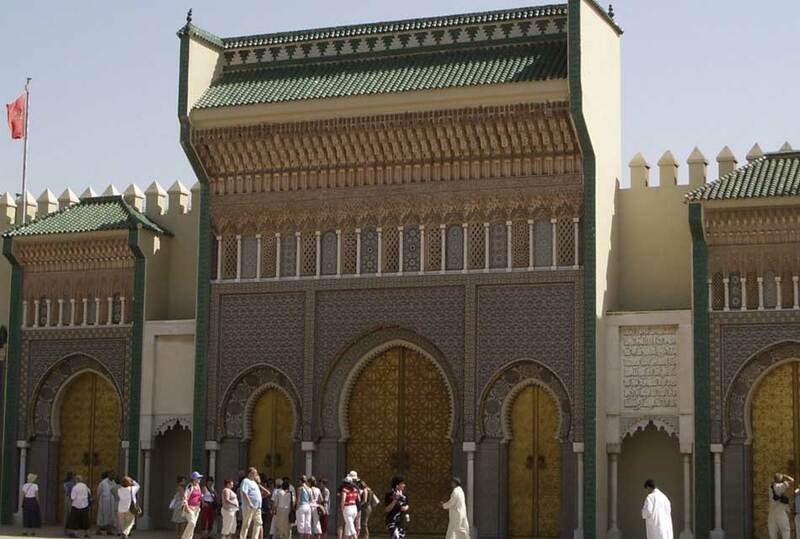 This city is one of the most important cities in Morocco, and all the foreign embassies are located there. 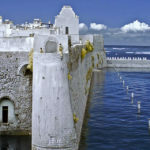 Rabat city is located on the Atlantic Ocean at the river Bou Regreg, facing the river Sale. 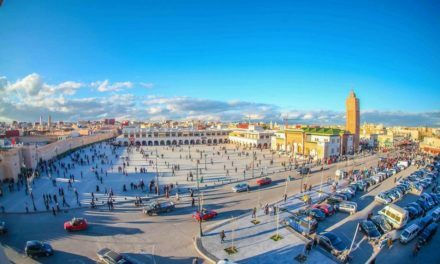 At 2013, Rabat was ranked at the second place by CNN as the top travel destinations… We forget to mention that is one of the four imperial cities, and its Medina is listed as a World Heritage Site.Do you think that is excited 🙂 believe me, a lot more is waiting for you, just keep reading. 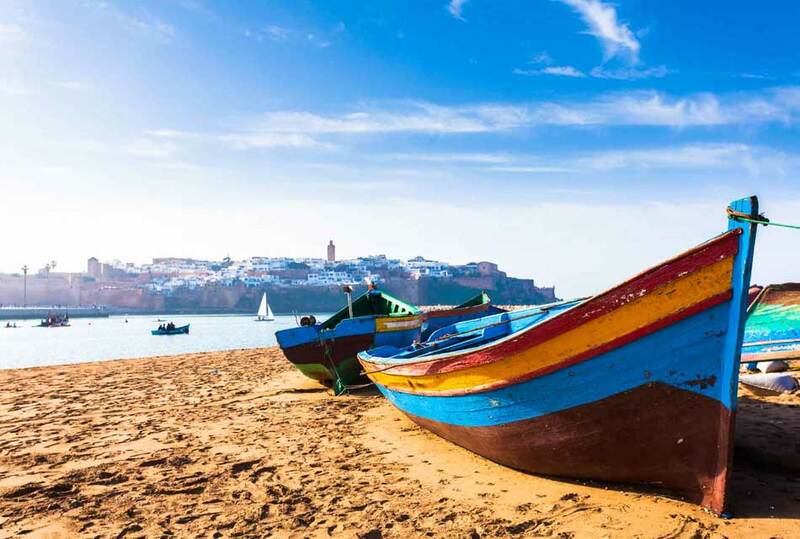 Rabat has a Mediterranean climate with a warm hot dry summer and mild damp winter, by its location along the Atlantic Ocean it is has a mild temperate climate, which keeps changing from winters to summers. In Rabat, all nights are cool and peasant in summer or cold in winter. Marc Perrin de Brichambaut, Dominique de Villepin, Richard Dell’Agnola, Bernard Squarcini. 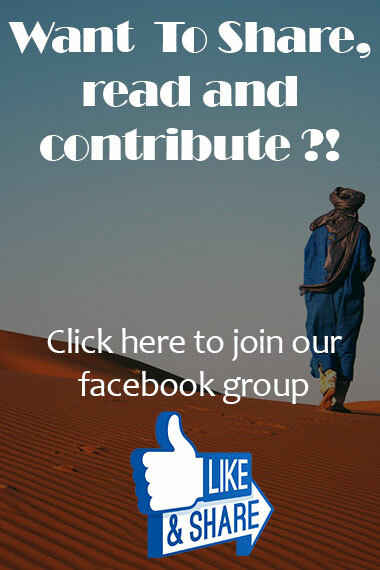 Abdellah Taïa, Linda Ashcroft, Robert Assaraf, Mohammed Suerte Bennani, Abdelfattah Kilito. 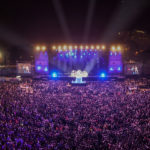 Samira Said, Saad Lamjarred, Fabienne Égal, Roland Giraud, Macha Méril, Daniel Siboni, Bryce Hudson. Saïd Aït-Bahi, Bouabid Bouden, Custodio Dos Reis, Younes Khattabi, Ait Hammi Miloud, Younès Moudrik. At sports in general many great sports men were raised in Rabat in different kind of sports, like football, handball, basketball, volleyball. 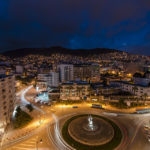 In Rabat you will not find any problems at transportations, it is the capital of Morocco, so that it is well served especially in transportations. 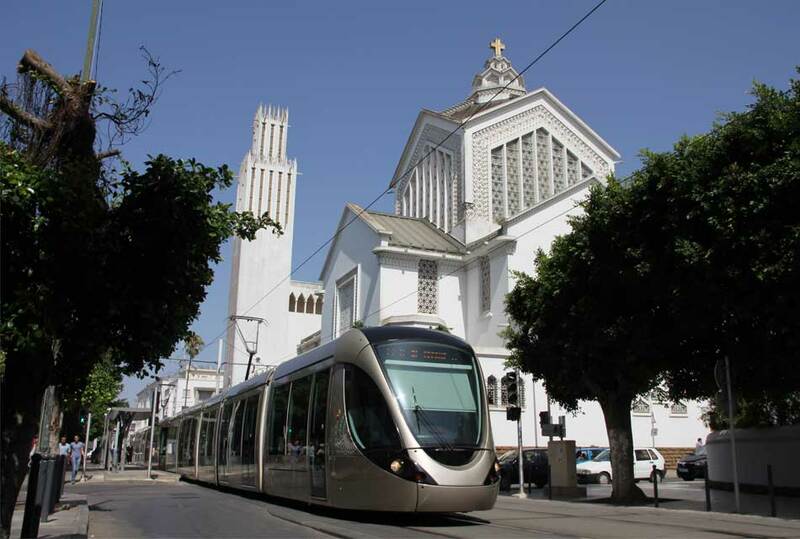 You can find there the Rabat main airport, and two principal stations for trains, also The Rabat-Salé tramway is a tram system, which was put into service on May 23, 2011 in the Moroccan cities of Rabat and Salé. 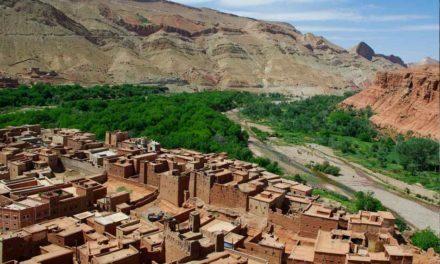 The Kasbah is a beautiful place full of tourists especially those who love peace and history, you can spend an amazing time with your family discovering this amazing place, and check its blue houses, and its inhabitants. 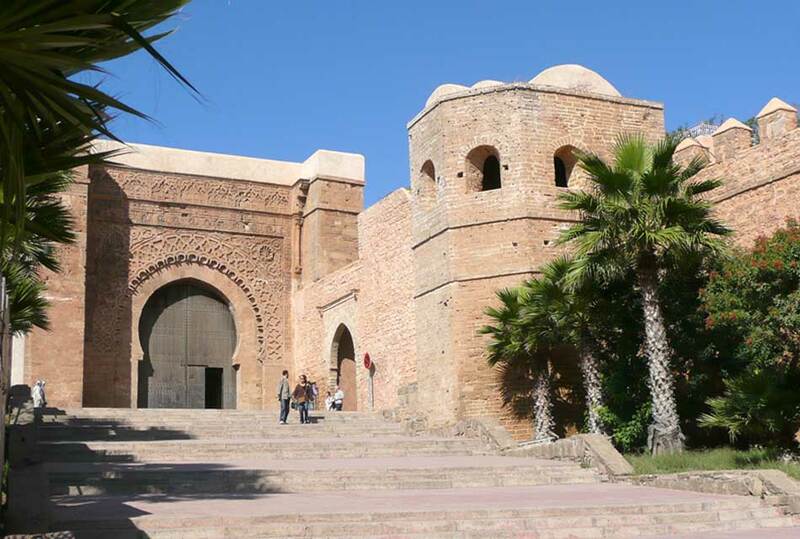 We highly advice you to check the amazing Kasbah in case you travelled to Rabat, it will be an unforgettable journey. 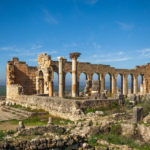 A mix of civilizations and history, this amazing ancient Medina is full of Andalusia, Amazigh, desert and Arabic industries; this city was distinguished from all other cities in the Arab world. 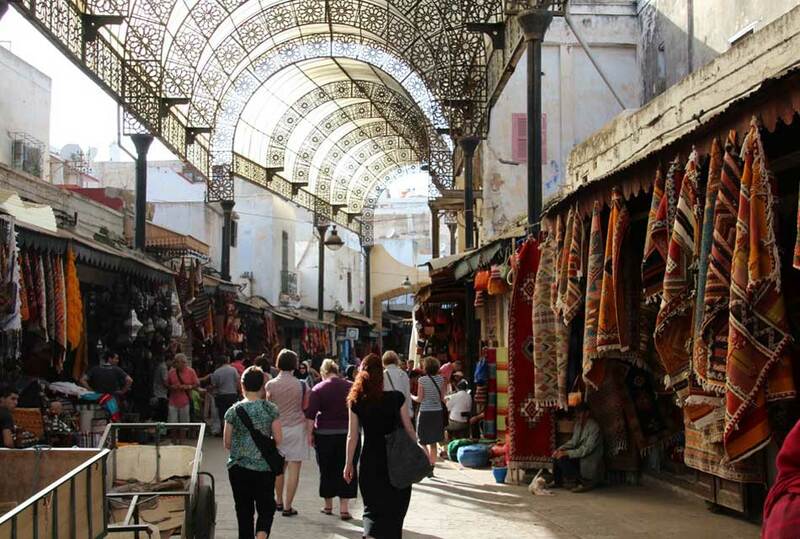 it will take you for a long journey to the history in its traditional souks, streets, clothes, food and artworks. 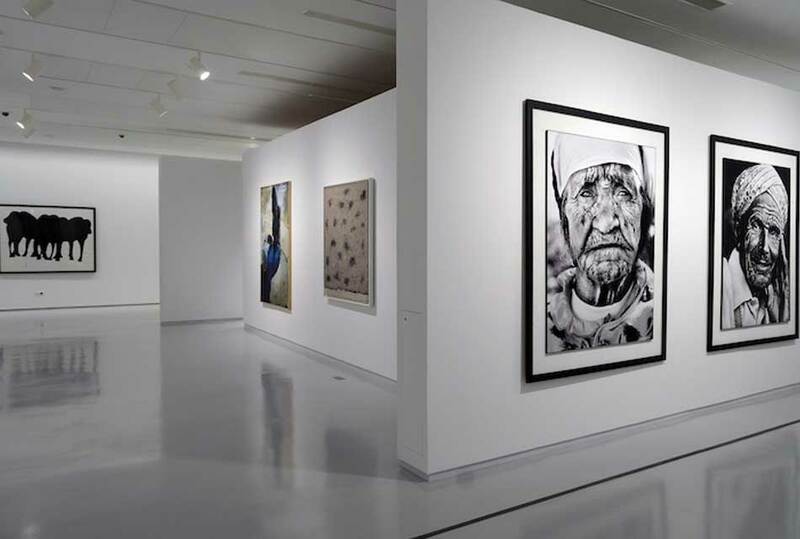 With a low ticket, you can get access to one of the richest places in Morocco; this amazing museum has what you do not expect to see. 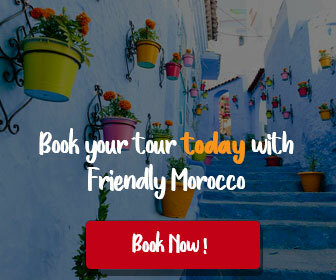 It is more than worthy to take a journey to this amazing place spend some time and discover some of the old Moroccan history. 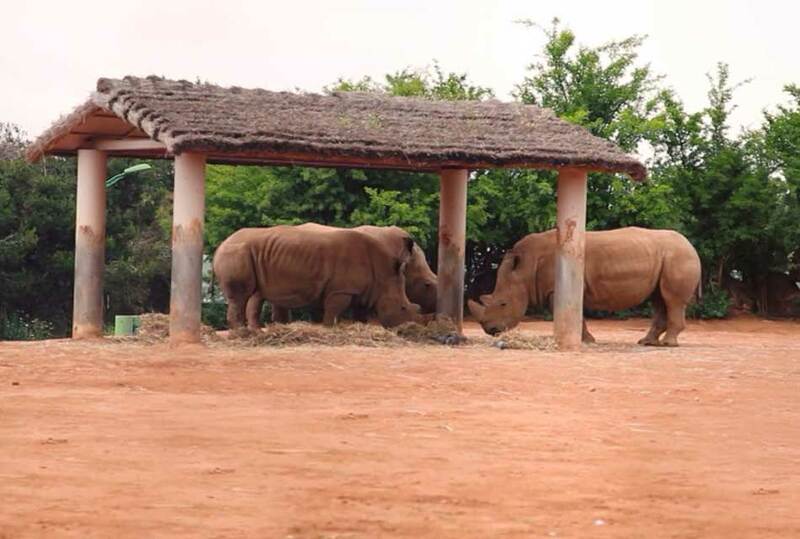 More than 1 thousand different kinds of African animals can be found in this zoo, also it contains many cafes and restaurants there where you can relax and enjoy these animals. It was opened at 2012 and to get into the zoo, this will only cost you about 5$. 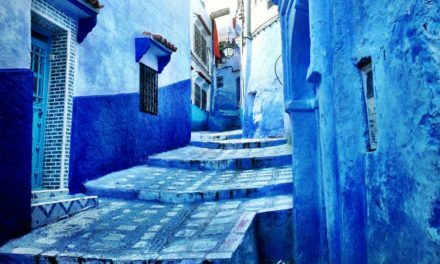 This sight is an amazing stop for you if you were traveling from or to Tangier, you do not want to miss it. 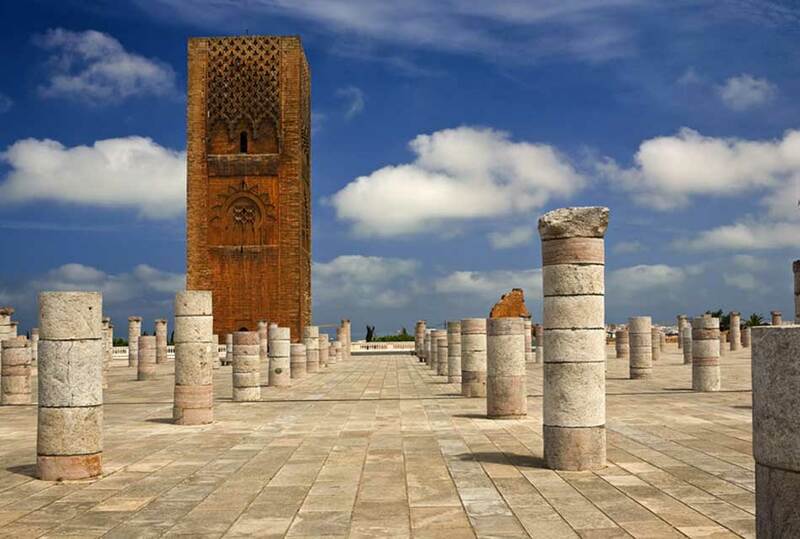 This incomplete tower in Rabat, was planned to be the largest marinate in the whole world, in addition to be the world’s largest mosque. 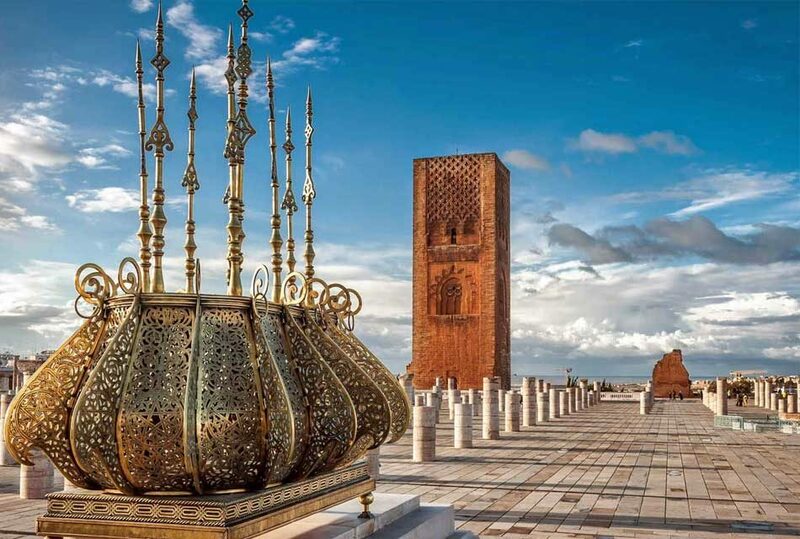 However, this mosque is considered very important historical monument in Rabat, also it is a great place to be visited by tourists, and they get the chance to discover a lot of Rabat historical and cultural architecture. The special thing about this mosque that you cannot find any stairs there, it has only ramps, and it is designed in an amazing way. These amazing parks in Rabat will give you a great opportunity to relax and have some fresh air, and enjoy the amazing views, especially at summer days, French built these gardens but using the andalusian style and that is where the name came from. Many stunning arches and structures can be found there, and at the end of the journey there, you can have a tasty cup of tea in the tearoom next to the gardens. Very popular in Rabat, and it is much recommended to visit this beach during summer, many people and tourists can be found there enjoying the beach and swimming. It might need a restore and renew but still it is a journey you will not forget. 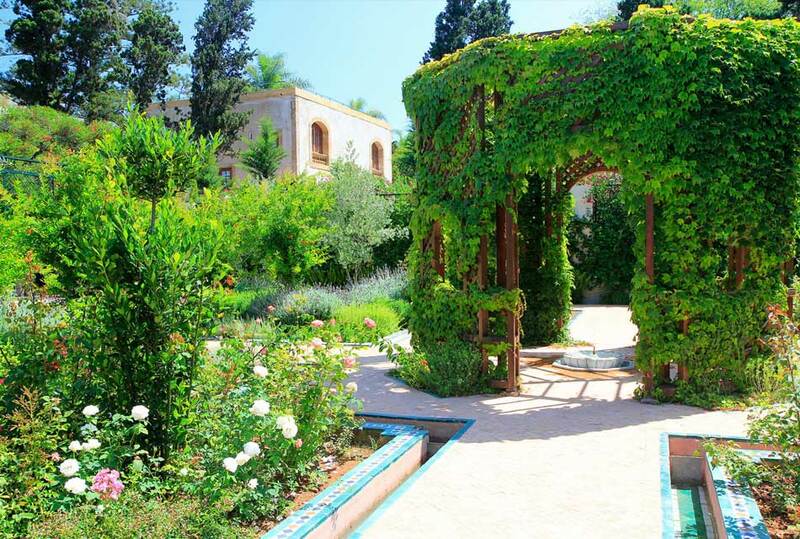 This Dar is the residence for the king of Morocco, and it is located in Rabat. Dar al-Makhzen palace is very big, and a small mosque can be found there, it has a big space for the king and the royal family to live in, also a school for them to study in, and a big library! This amazing palace is surrounded by gardens, which makes the view unforgettable, and you may get the chance for many nice photos there. 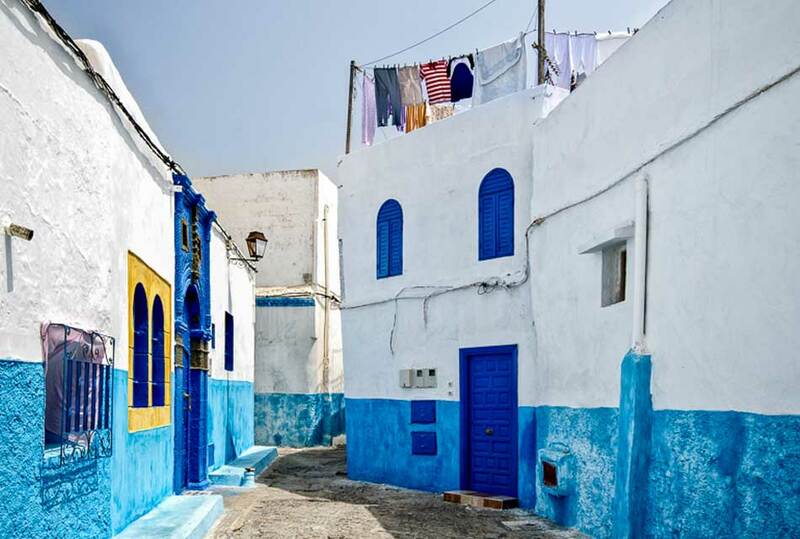 Not only that, many other different places can be found in Rabat, you have to check them all to discover the main city in Morocco and what makes it so important and beautiful. 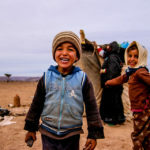 After all, visiting Morocco without visiting its capital is not a good idea; you will miss a lot in case you did not travel there and give this city what it deserves. 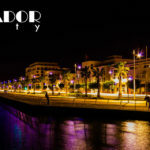 If you have ever been to Rabat city, tell us in the comments how your journey was, and what did you like the most. Also tell us about this city, and tell us is it worthy to go there or not? Share your thoughts in the comments. 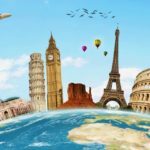 In addition, most important that you do not forget to share this article with your friends and let them discover this great and important city in Morocco. 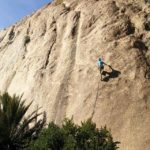 PreviousAgadir: Attractive Places And Things To Do. 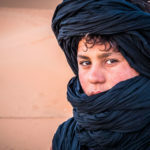 NextTangier Morocco: Attractive Places And Things To Do.